← 1759 – A morning walk to the ruins of the Athonite Academy. Day one, part two. 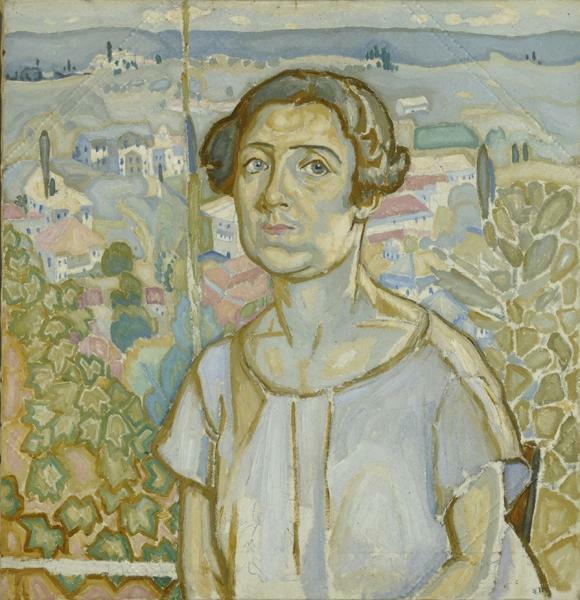 The portrait of Olga Papaloukas with Karyes as background painted by her husband Spyros. 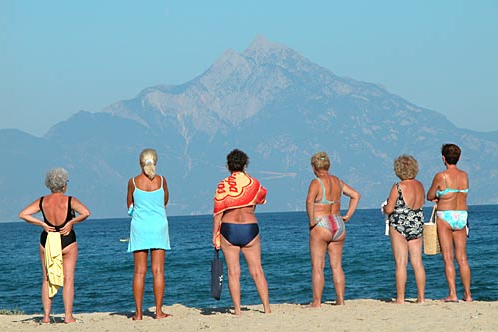 On November 10, 2015, Veronica della Dora, Chair of Human Geography, Royal Holloway, University of London, will give a lecture in the American School of Classical Studies at Athens, focusing on accounts of Mount Athos written by western women who travelled around, or lived close to, the Holy Mountain at a time of unprecedented technological change and mobility in western Europe. The talk will address questions such as: How did these women perceive and narrate Athos? How are their accounts different from those by their male counterparts? And how do they differ from one another? This entry was posted in news, women and tagged avaton, Della Dora, papaloukas. Bookmark the permalink.